Children celebrate First Holy Communion in May after a two-year preparation in 1st and 2nd grade religious education classes held Tuesday evenings at 5:30pm. Special arrangements can be made for older children or children with special needs by calling the Religious Education office at (941) 697-4899 Ext. 7012. 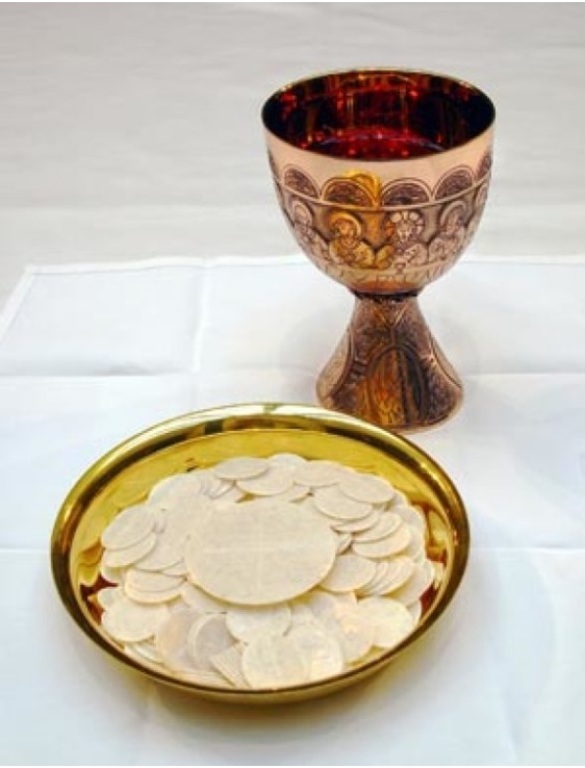 For more information about First Holy Communion Preparation, navigate to the Catechetical Ministry webpage.